Look what gig made it into scoutmob! We got a gig! 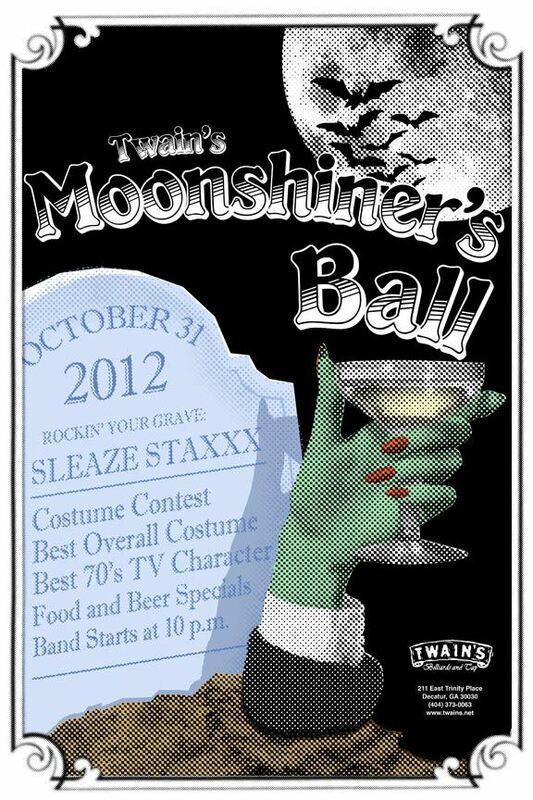 The SleazeStaxxx will be playing Twain’s on Halloween! Yeah! Peep the facebook invite here and invite yourself. We can’t wait!